Light wood and black metal is the strongest color contrast drawing the attention at first sight. 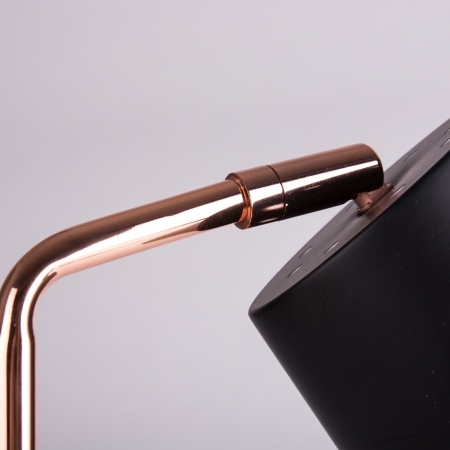 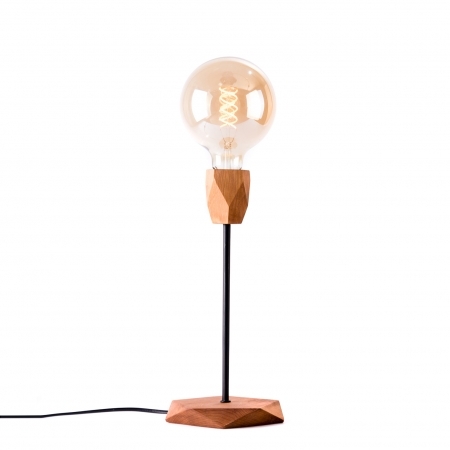 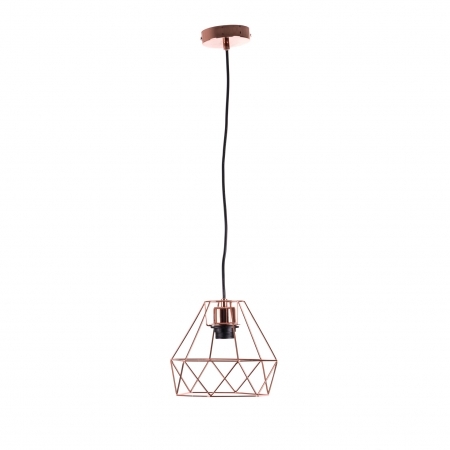 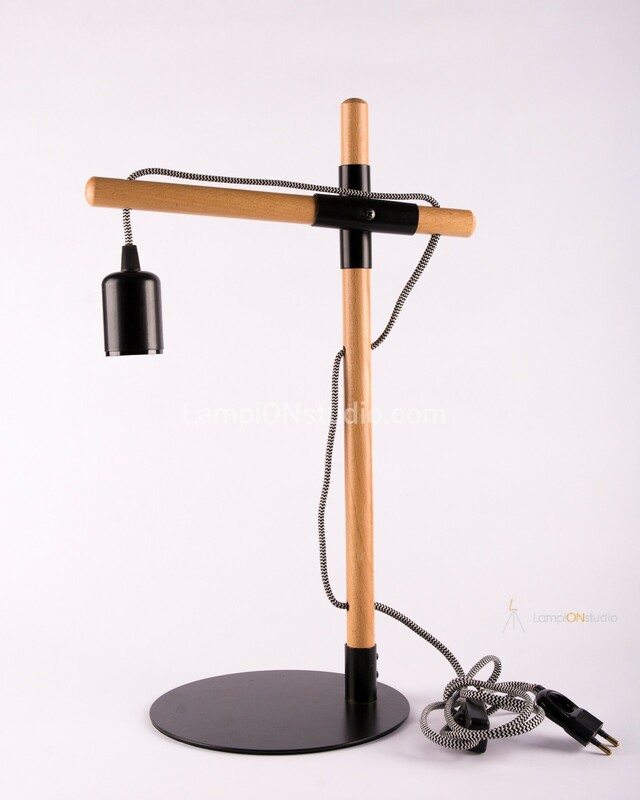 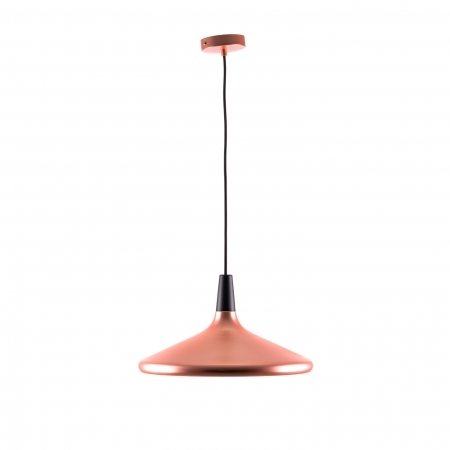 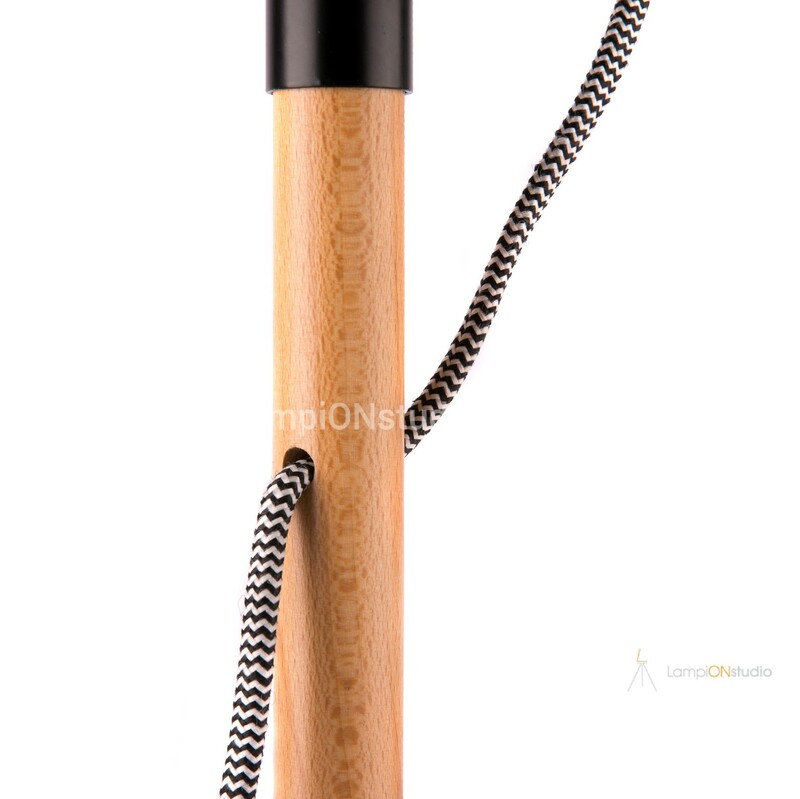 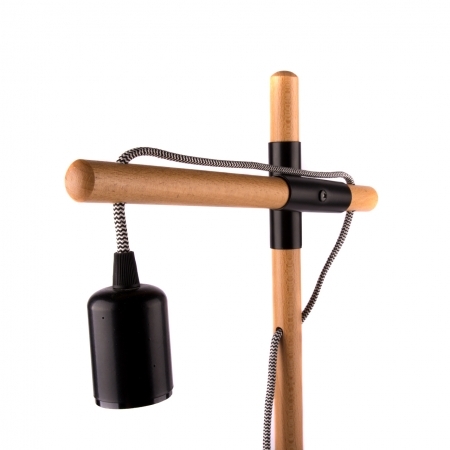 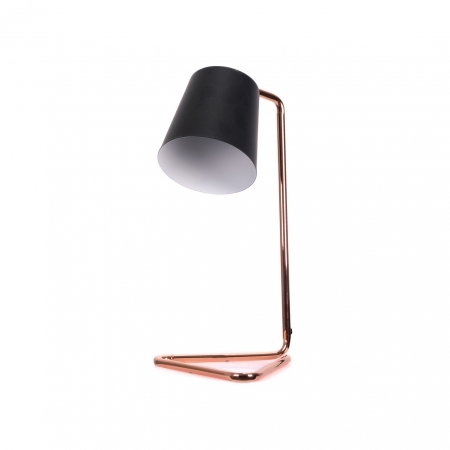 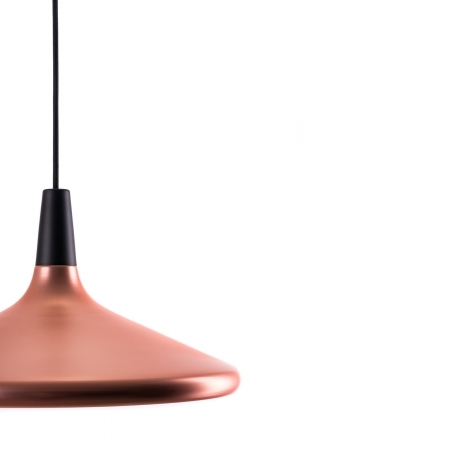 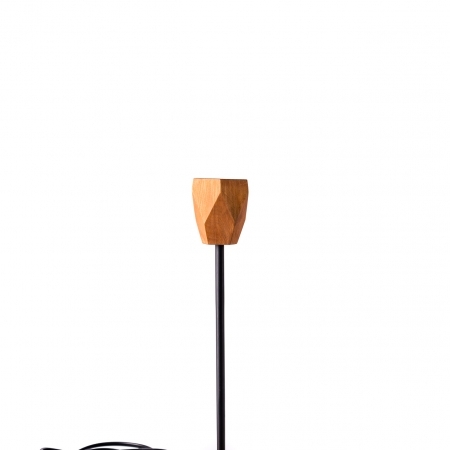 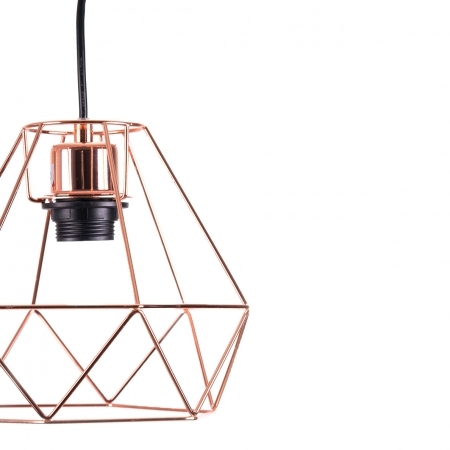 Desk lamp “X” has a non-standard shape and is easily distinguished from other fellows. 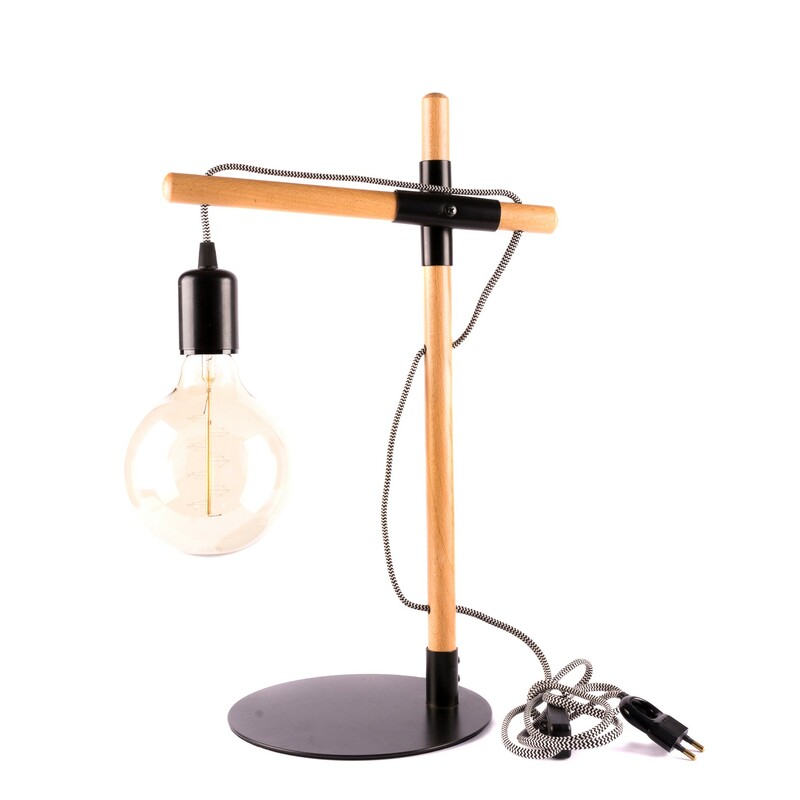 The industrial breath of visible fasteners and structural details make the lamp suitable for contemporary interior design in this style.